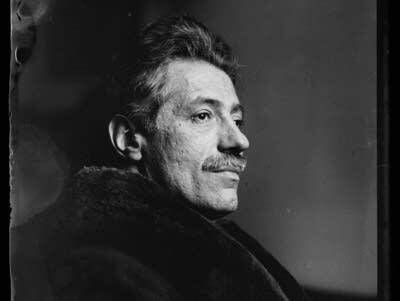 Violinist and composer Fritz Kreisler wrote a concerto in 1927, but for about eight years, he claimed it had been written in the early 1700s, by Antonio Vivaldi. Why? On this episode of Performance Today, hear the story and the music: violinist Pekka Kuusisto leads the Saint Paul Chamber Orchestra in a live performance of Kreisler's Violin Concerto in C Major.